PoPville » Dear PoP – wrought-iron type fence? 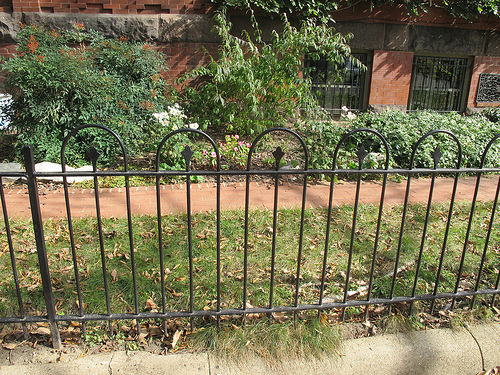 I’m interested in getting a wrought-iron type fence for my front yard in Columbia Heights. And, a bunch of my neighbors are interested as well, so we may do it as a team. Do any of your readers have a good suggestion for fencing and people to install it? Any idea of likely costs?